← NEW kit ! 4LAV masters now at the factory waiting to be cast ! 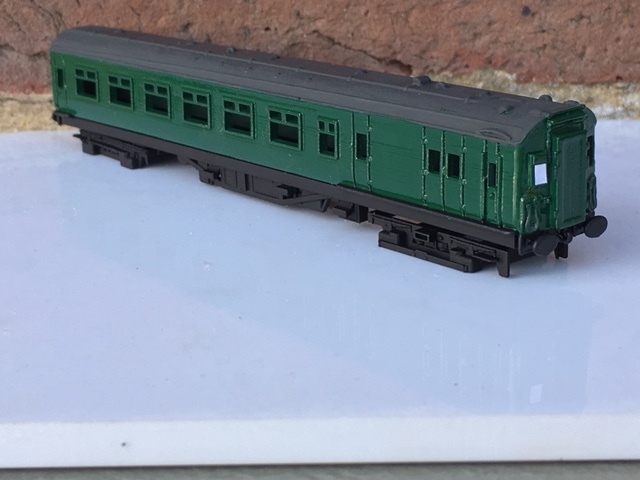 NEWS ….’N’ gauge 4COR finally on their way soon ! This is a sample of the 4COR motor car , we have decided to have these kits manufactured in resin . Above is a 3d printed sample . More news coming soon !